Approval Authority by BMRDA AND ANEKAL PLANNING AUTHORITY. 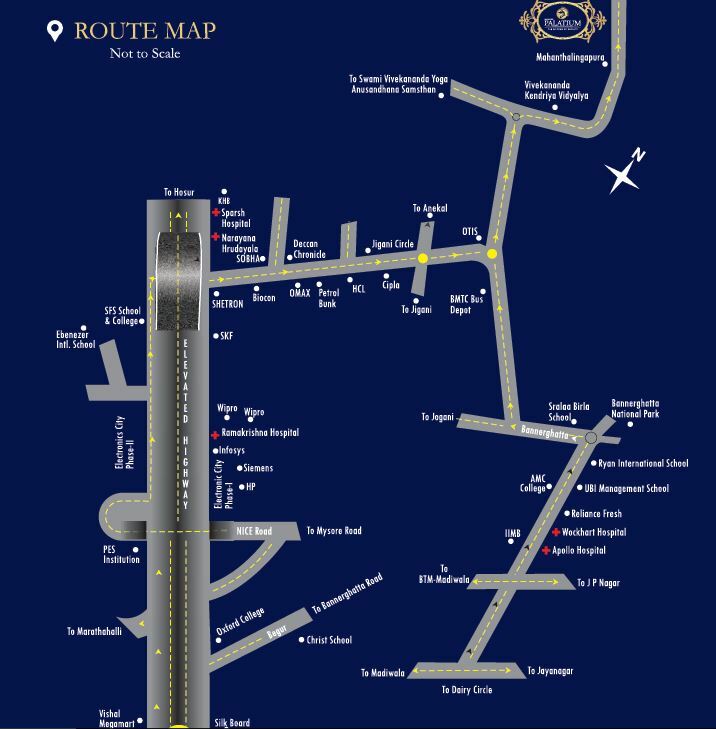 Mahaveer Palatium is located in Jigani-Anekal Road, the most preferred residential area in the city of Bangalore. Tucked away from the hustle and bustle of city life, project is close enough to be right where the action is. 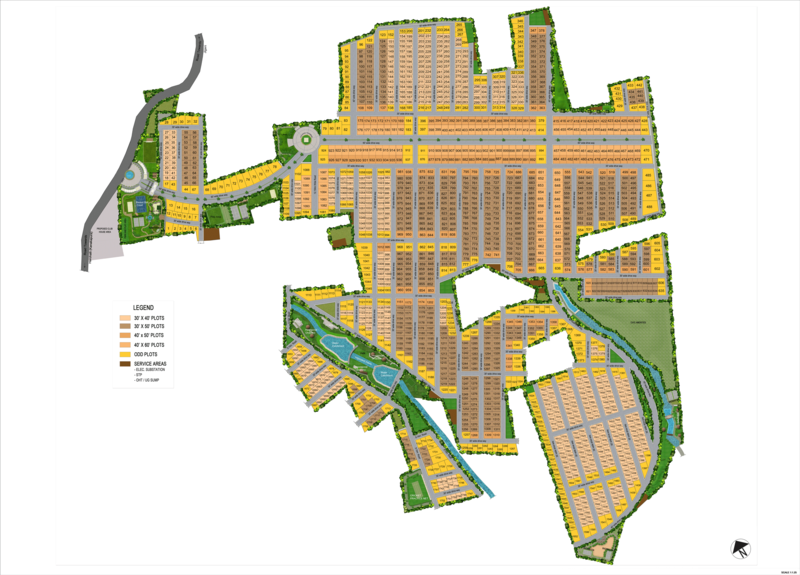 Mahaveer Palatium sprawling with the huge Villas Plots of 122 Acres which is designed for easy living lifestyle for the dwellers.This BMRDA AND ANEKAL PLANNING AUTHORITY approved project includes luxurious abodes ranging between 30 X 40,30 X 50,40 X 50,40 X 60 and Odd Dimensions. It is also providing a number of world class amenities to ensure that the residents lead a proactive lifestyle here within the same development.